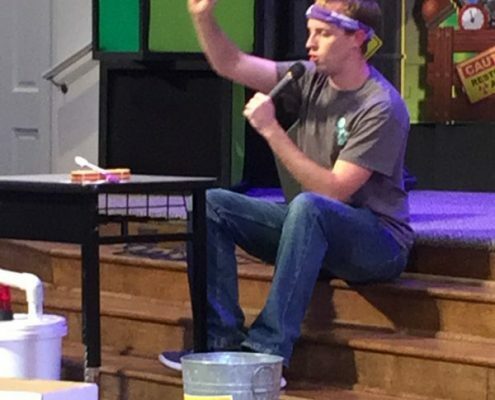 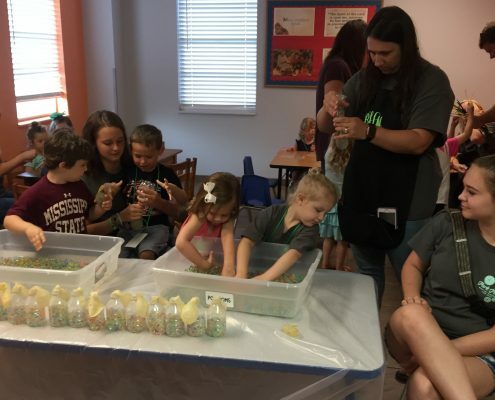 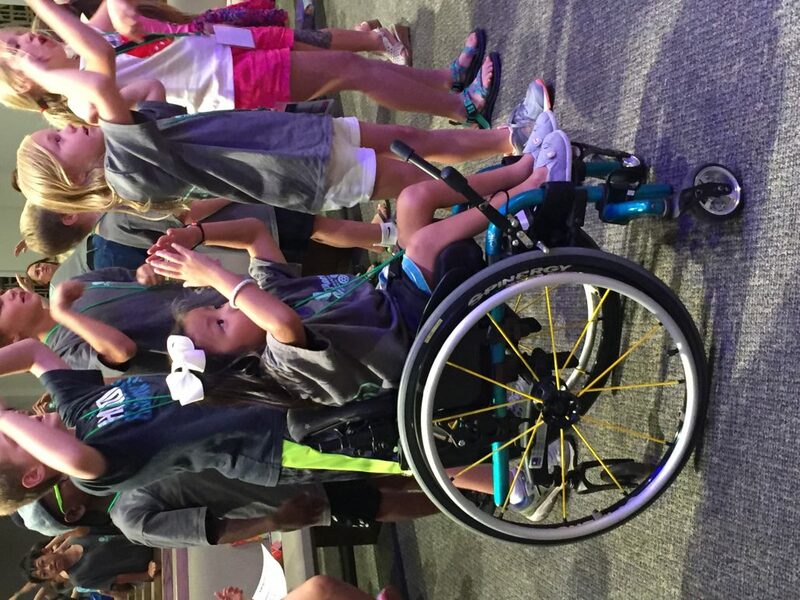 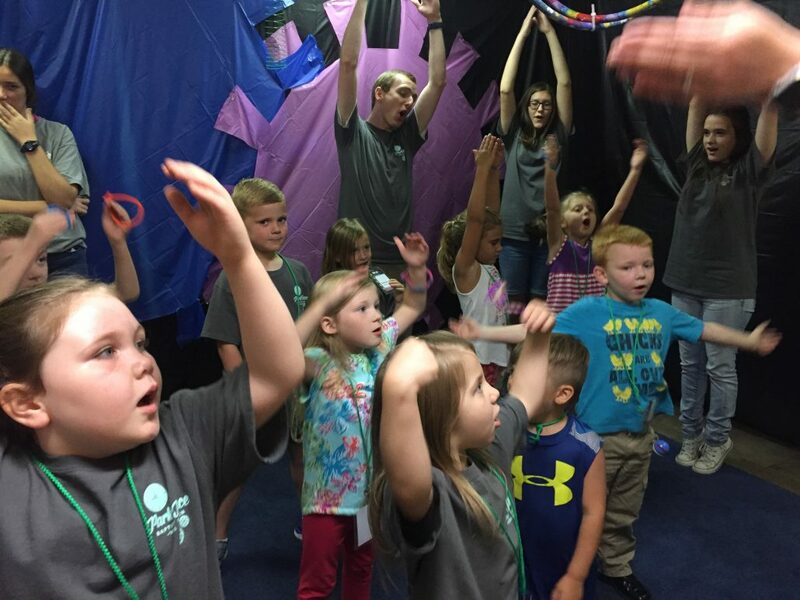 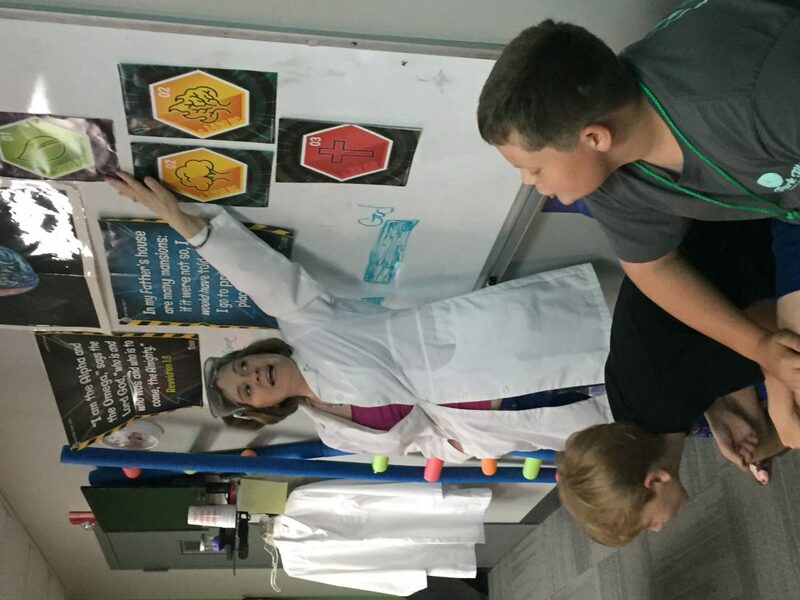 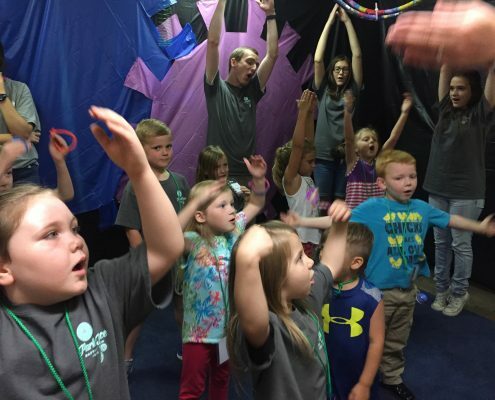 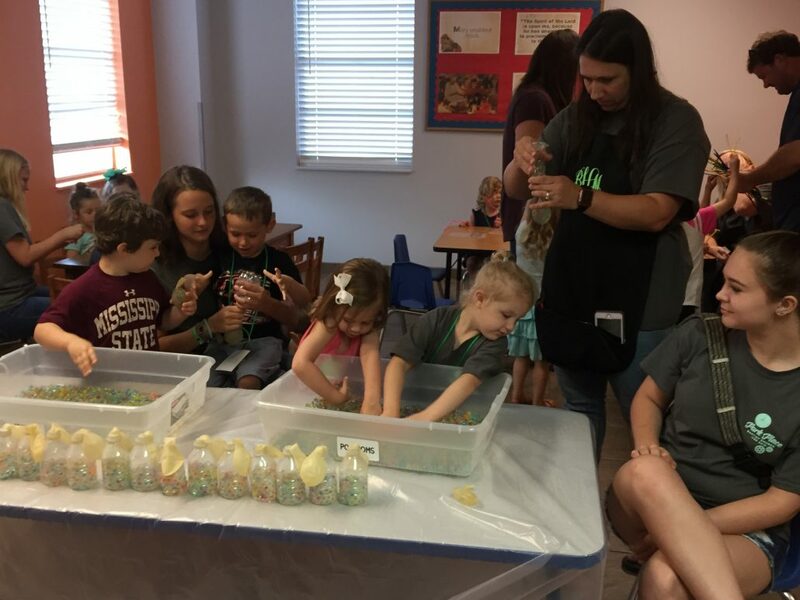 Vacation Bible School is the biggest evangelistic outreach of our Preschool and Children’s Ministry each year. 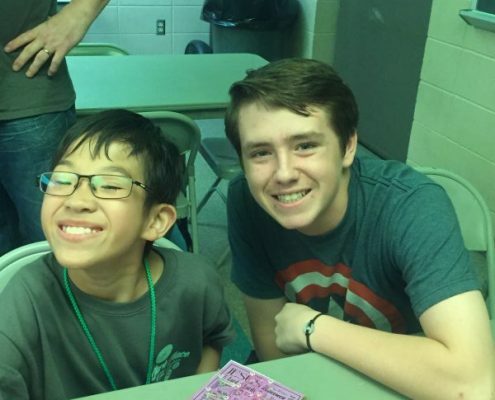 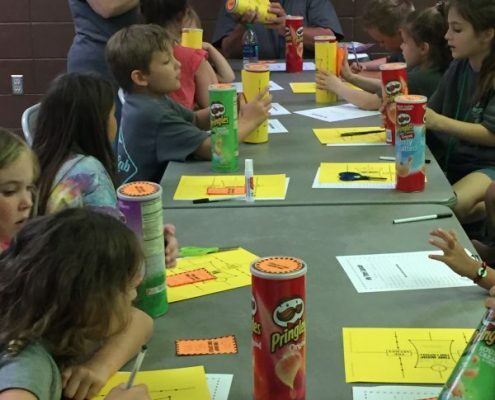 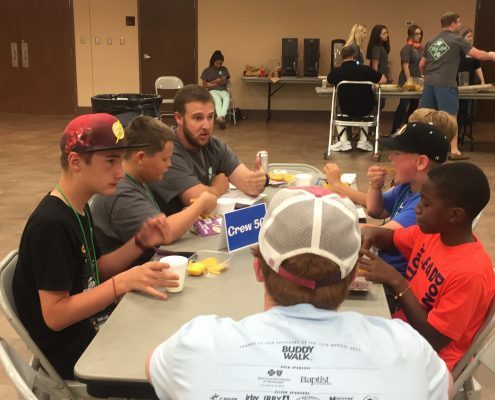 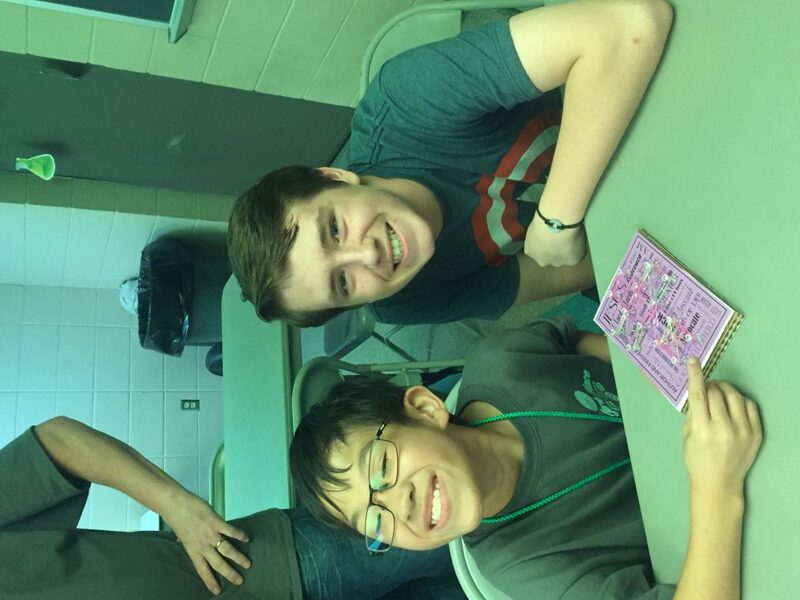 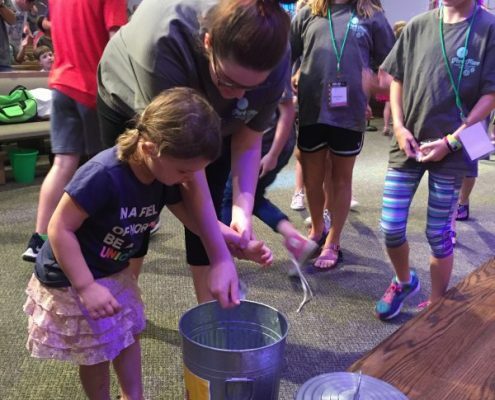 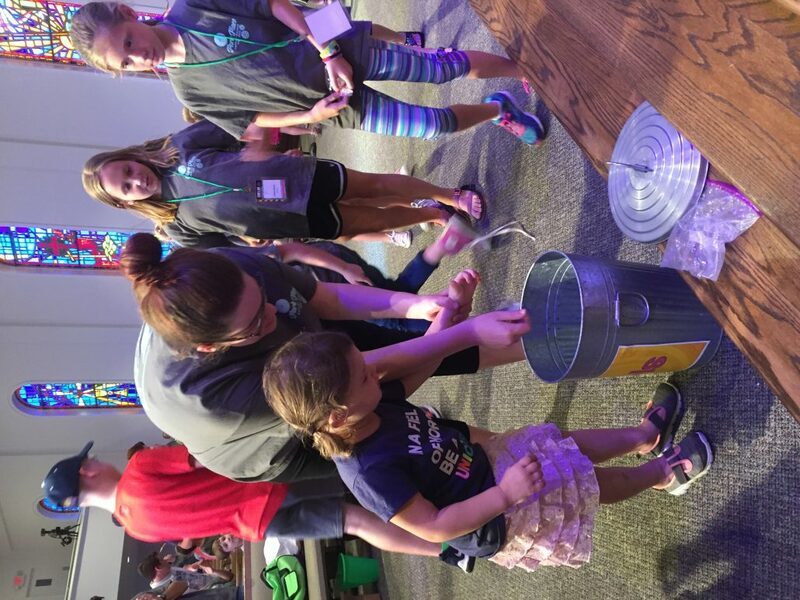 For this event, our entire church family comes together to provide K3-6th Graders a week-long themed experience including meaningful Bible study, music, missions, crafts, recreation, and snacks. 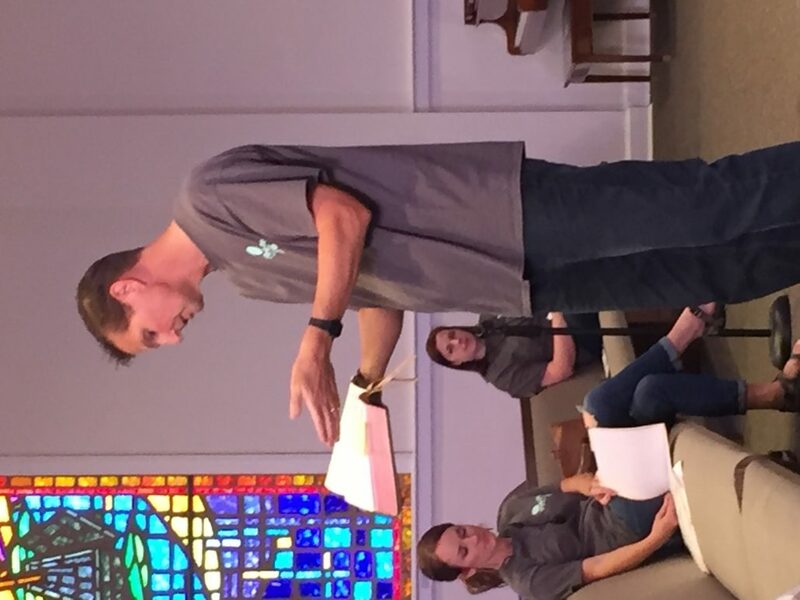 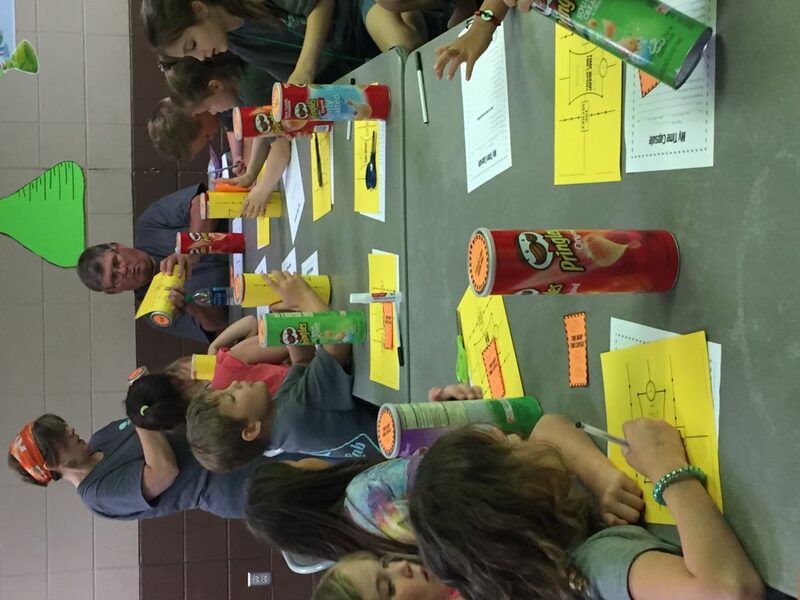 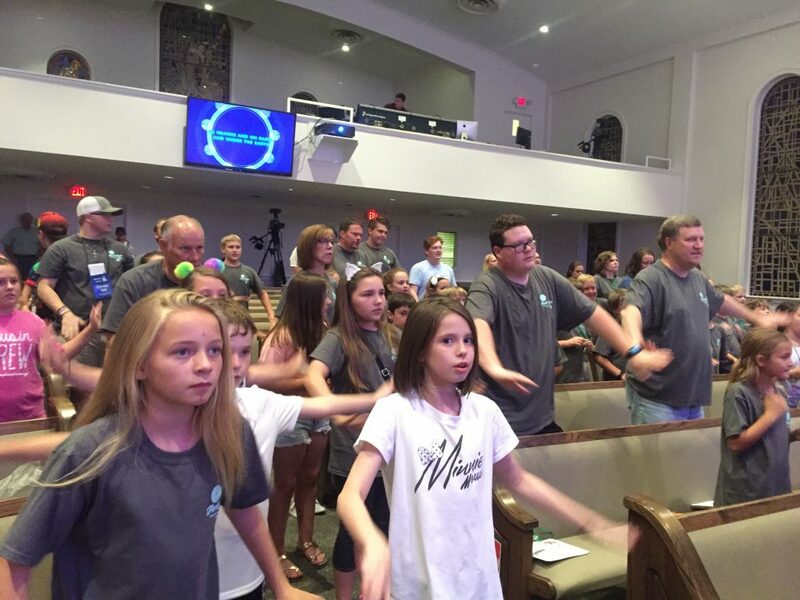 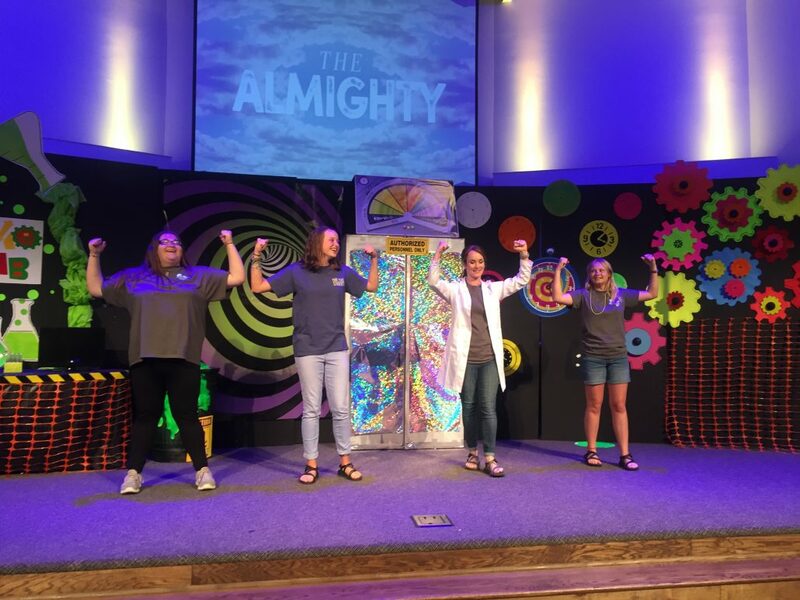 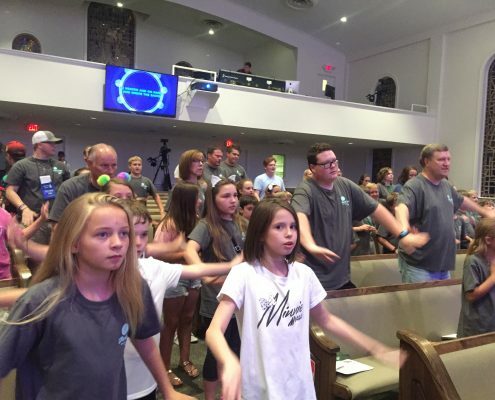 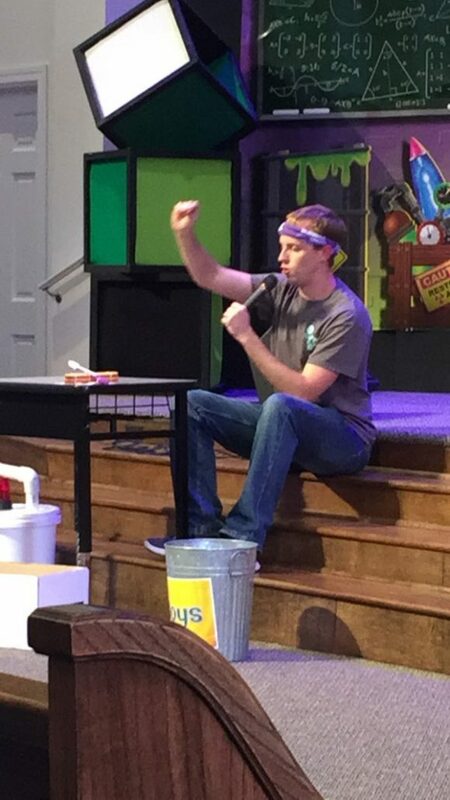 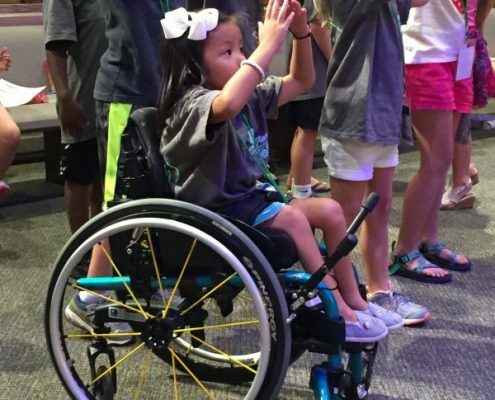 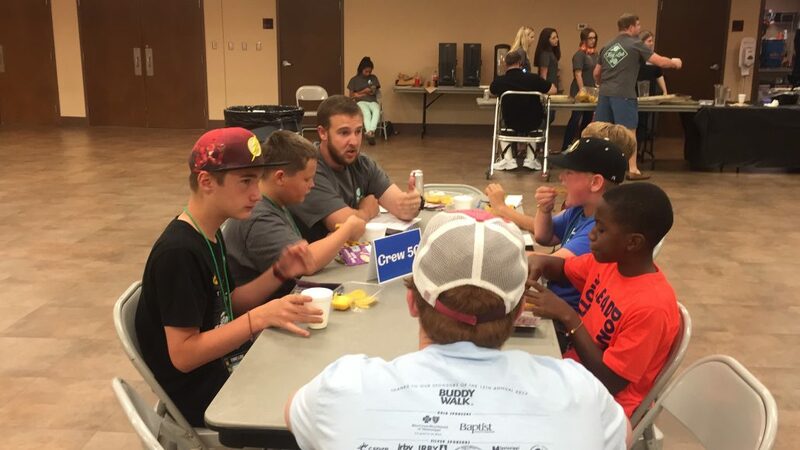 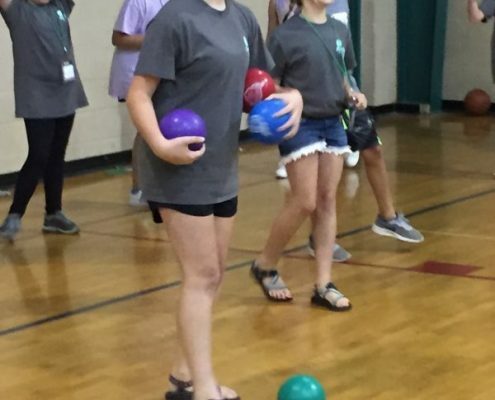 Usually falling on the first full week of June, Vacation Bible School runs from 6:00-8:45 p.m. Monday-Thursday, and then concludes with a Family Night on Friday that includes a special assembly in the sanctuary followed by a free cookout/fellowship in the parking lot. 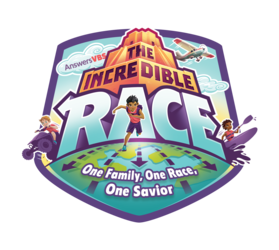 Any child that has finished K3-6th grade is invited to attend! 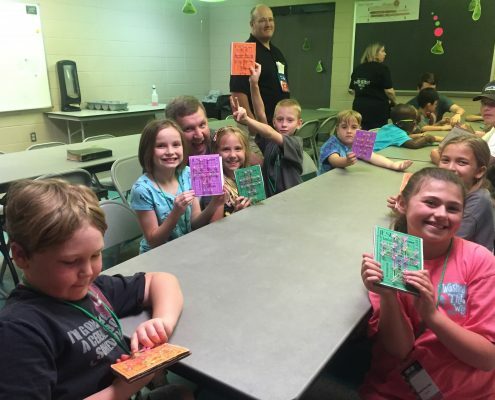 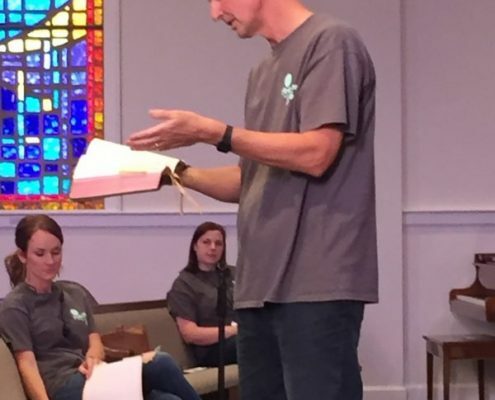 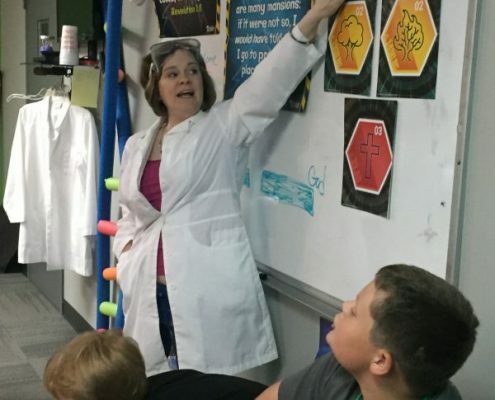 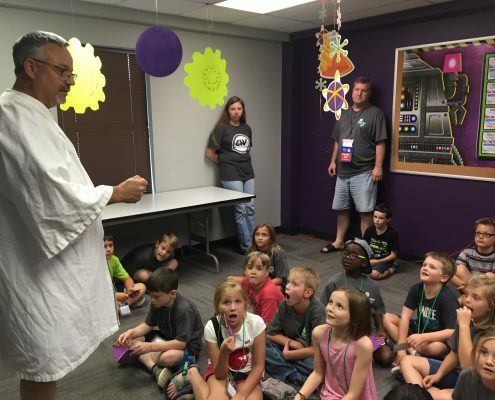 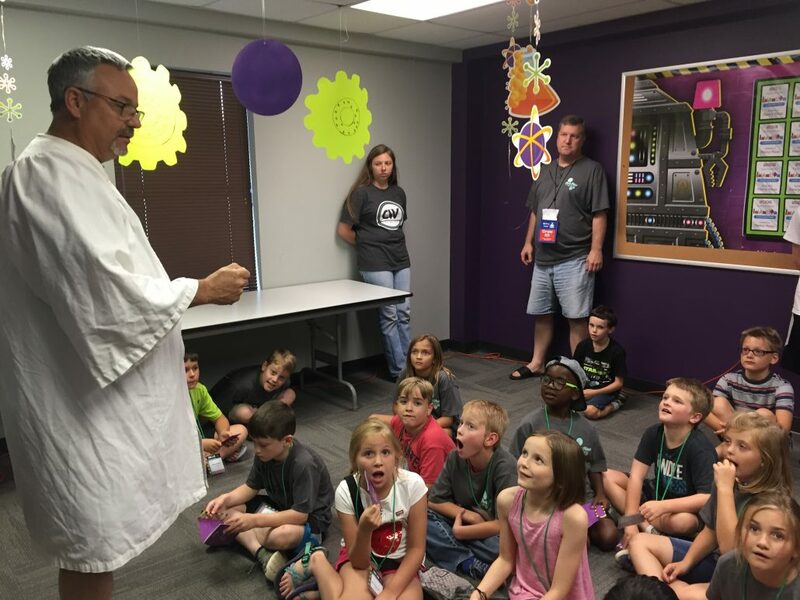 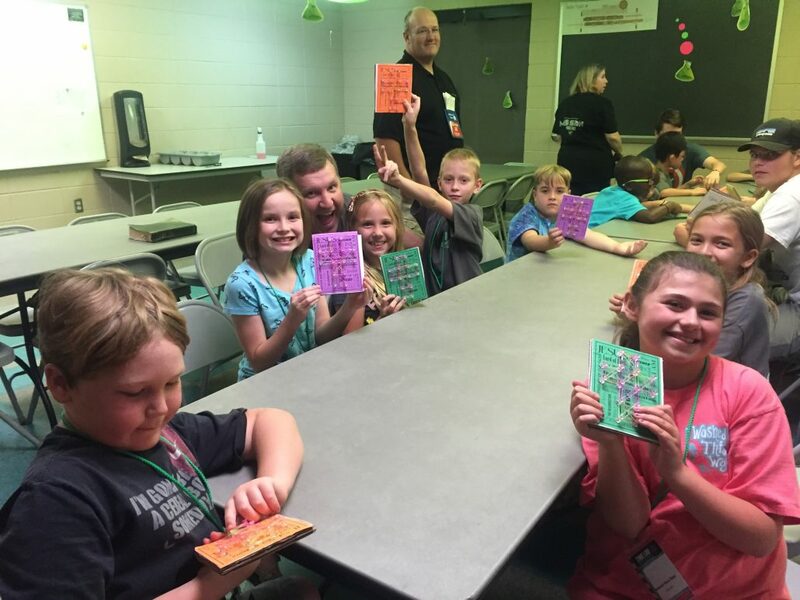 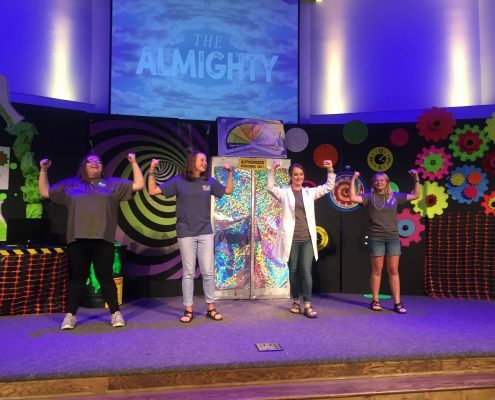 Vacation Bible School 2019 is June 3-7. 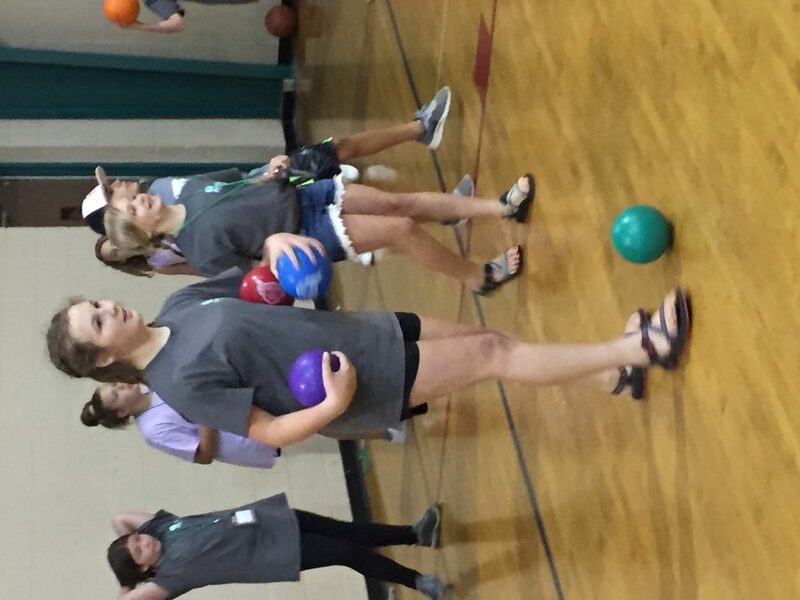 Look for sign-up to be available closer to the summer!